Last weekend I realised (again) that things never happen how you expect them. 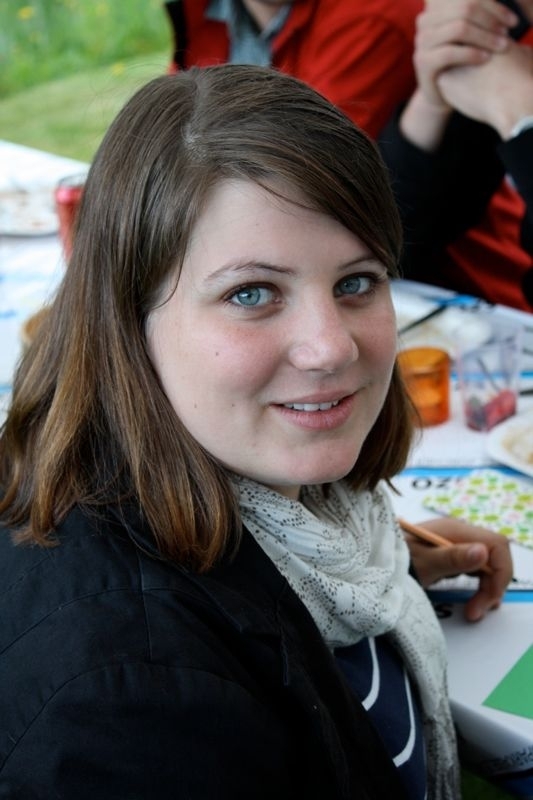 I’m a young woman from the YWCA/YMCA of Switzerland and I was a delegate at the European Representative Meeting (ERM) 2012 in Celakovice, Czech Republic. For me it was the first time as a delegate at such an international event. I wanted to see and observe how the European YWCA is working, wanted to take it slowly, to have my experiences and bring them home. But as I said, it didn’t happen like this. I wasn’t an observer; I was in the middle of it. People believed in me and took my thoughts seriously. I had the chance to present the recommendations of the young women to the ERM, became a member of the taskforce for the Young Women Strategy Paper and I participated actively in the business meeting. I learnt by being hands on and there were many other young women like me who didn’t have much experience either but who participated with their whole heart and soul. I think this is one goal of young women leadership, to be in unknown situations, but still have the confidence to try and to speak out. Moreover, this goal we reached by far this weekend! It’s also shown in the fact that the new elected board members are all really young women between 24 and 31. I was impressed by all the strong women I had the chance to meet. They do such different work in their national associations, working with migrants and refugees, helping young women who were abused or organising after school programmes for children whose parents are working. We are connected through the thought of encouraging and supporting women, young women and girls. Especially for me, as a member of a joint movement between YMCA and YWCA, it’s really interesting to see all this diversity among the YWCAs in Europe. Here in Switzerland I’m a scout. We work mostly with children and teenagers. The key issues are not women specific but we empower young people and support them on their journey to be leaders. There I see the huge potential to contribute our experiences to the European YWCA. It was fantastic to have the chance to participate in the ERM 2012. We accomplished so much; we discussed, changed plans, dreamed, laughed, searched new ways and made new friends. I’m proud to be part of an organisation which isn’t perfect, but which learns and changes and it is on the right way to empowers women to do the best they can do!